This game was so good that Bob's third adventure has already been released! Help the snail to travel through ancient Egypt and find all the right paths to complete all levels. To do this, use the puzzle solving tools to guide you safely into the traps that will come. 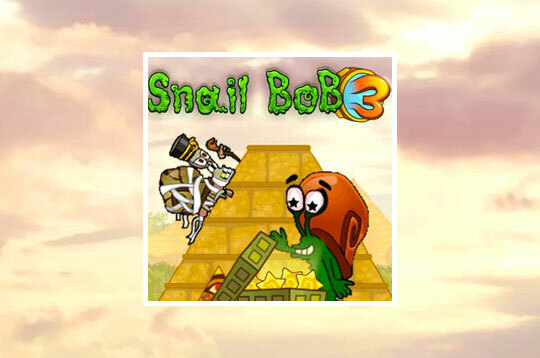 - Play Snail Bob 3 Free and Enjoy!